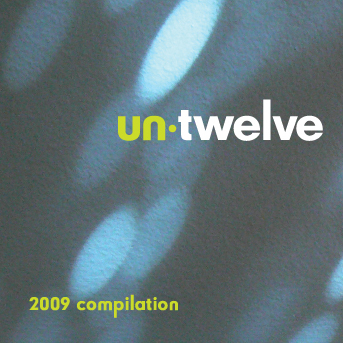 In 2009, we offered our first compilation disc. It is now sold out and out of print. Come back, because we plan on releasing the tracks for streaming soon. You can see the tracks below, and hear samples. We are also planning a "best of" compilation from our various competitions that we've hosted through the years.